Driveway Pavers Introduction - Tile Tech Inc.
A driveway is the first thing you and your visitors see from the street, so it’s an opportunity to make a lasting first impression. With a bit of time and energy you can give your home curb appeal with a driveway that compliments your home and yard. An attractive driveway can add value to your home much the same way a bathroom or kitchen makeover does. 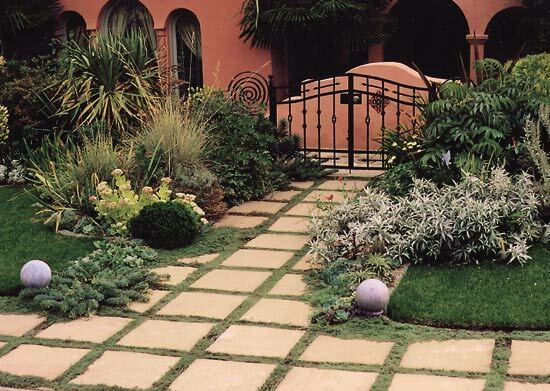 To compliment new and existing homes, companies have come up with a host of new driveway paving materials. It’s no longer just a limited choice between concrete and asphalt. 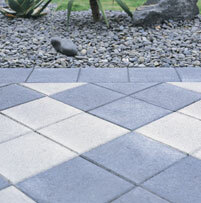 Interlocking pavers are growing in popularity for all sorts of driveway paving applications. What Are the Important Driveway Paver Considerations? Anyone faced with the task of choosing what type of driveway they would like to install for their property will be faced with a slightly difficult decision, as there are a number of issues to consider prior to undertaking the driveway construction project. The aim of this article is to identify these issues and provide some guidelines to make an informed decision about building a driveway. When considering and planning the installation of your driveway, it is also important to consider installing Driveway Edging. By installing Driveway Edging, you are strengthening and supporting your driveway for life. Driveway Edging decreases the chance of cracking surfaces. Adds a decorative element to your Driveway. Provides support to the driveway pavers, keeping them in place and fixed. Decreases the maintenance requirements over the long term. 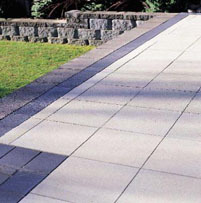 Driveway Edging provides a functional and aesthetic purpose to your current or new Driveway installation. 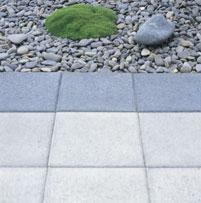 Edging is also available in many materials from; Brick, Concrete to Natural Stone. This means you can either match the Edging to your driveway material, or create a contrast with a combination of two types of materials.